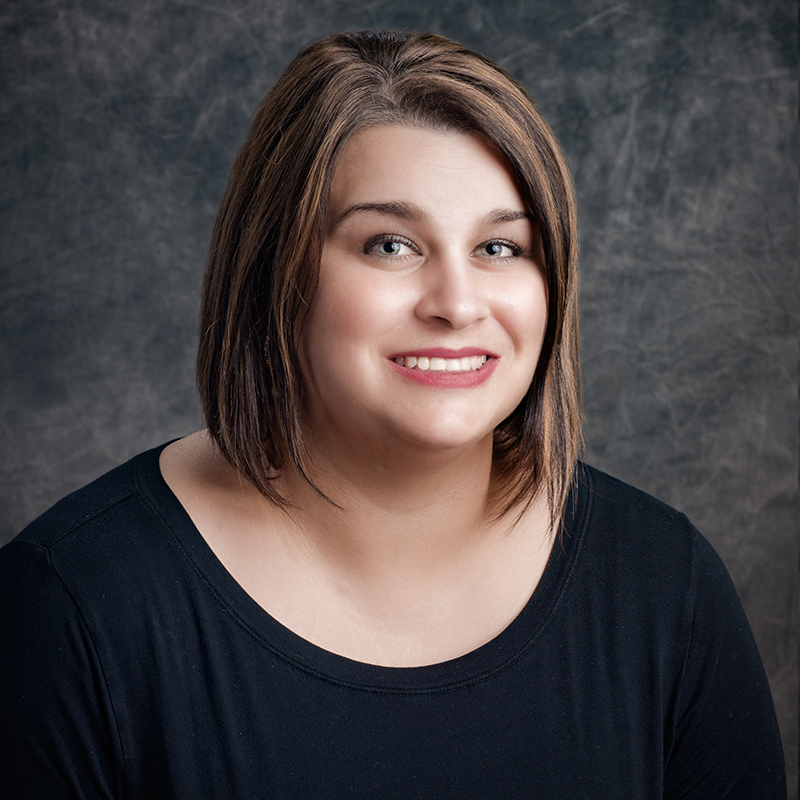 Amber Hymel is the Tax Administrator and Collector for the Jeff Davis Parish School Board. As Administrator, Amber manages a team providing all aspects of Sales & Use Tax, including collections, auditing, reporting and taxpayer education. Amber is no stranger to the idiosyncrasies of the world of taxes. After receiving a Bachelor of Science Accounting degree from McNeese State University, (and making the statement she will NEVER work in tax), she spent 15 years ascending through the ranks from a Tax Specialist to the Tax Manager in the private sector for a handful of multi-million dollar corporations along a large spectrum of industries. As a result she has a special appreciation for taxpayers’ difficulties and concerns. She takes pride in working closely with taxpayers to insure education and compliance in all aspects of sales and use taxes. Passionate about helping taxpayers’ feel comfortable, Amber is available and happy to assist with any issues that may arise, whether this means she herself can assist or connecting the taxpayer with the correct individual and then following up. Amber currently lives in Lacassine, LA with her husband and two children. She spends her free time attempting to become a Crossfit enthusiast, traveling and cheering on the MSU Cowboys, especially at the annual game against NSU (her husband’s alma mata). Amber can be contacted by email at amber.hymel@jdpsbk12.org or by phone at 337-824-2744.